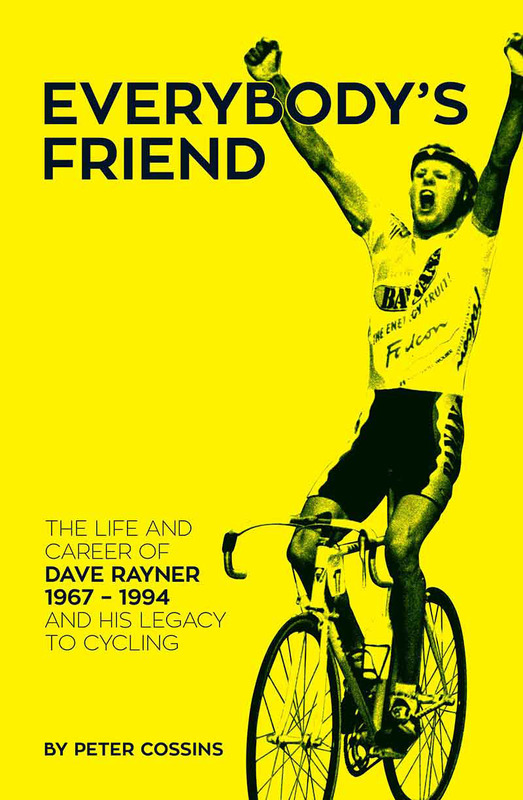 JUST in time for Christmas, a new book has been released celebrating the life, career and legacy of Dave Rayner. Written by Peter Cossins, Everybody’s Friend tells the story of Rayner’s life and racing career as well as the subsequent success of the Dave Rayner Fund, which supports young riders taking their first steps toward a professional career. The book was launched to coincide with the Rayner dinner a few weekends ago as well as the fund’s 21st anniversary. Rayner’s early career included a spell racing in Italy for the G.S.Porcari-Fanini-Berti Team when he was just 17. 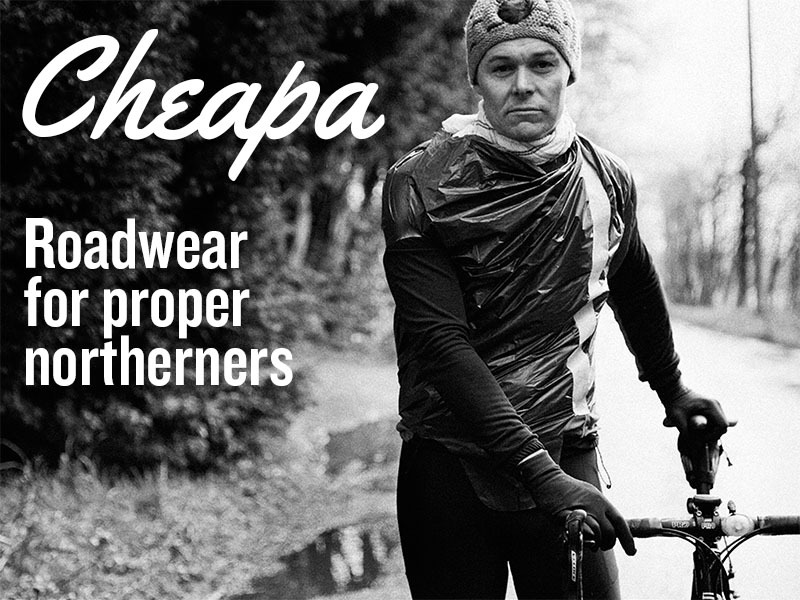 He went on to win the 1990 Scottish Provident Criterium Series and in 1991 moved to the Netherlands, aged 24, to ride for Buckler under former world champion Jan Raas. Sadly, Rayner died in 1994 at the age of just 27, just five weeks after his wedding, following an altercation with a nightclub bouncer. The cycling community wanted to support his memory and has done so by giving other young riders the chance to follow in his footsteps. In all, more than £600,000 worth of grants has been given to young riders to enable them to race abroad. Those to have benefited include David Millar, Ian Stannard and more recently, Adam Yates. 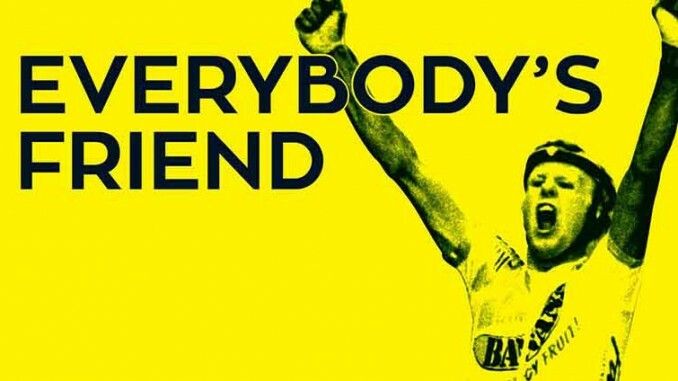 Everybody’s Friend features interviews with Rayner’s family and team-mates, as well as many of the 200-plus riders who have received back from the fund.